What was once called the main road of San Francesco, now Via Silvestri in honor of the noble family who resided there, is actually the natural continuation of Piazza Garibaldi to the east. 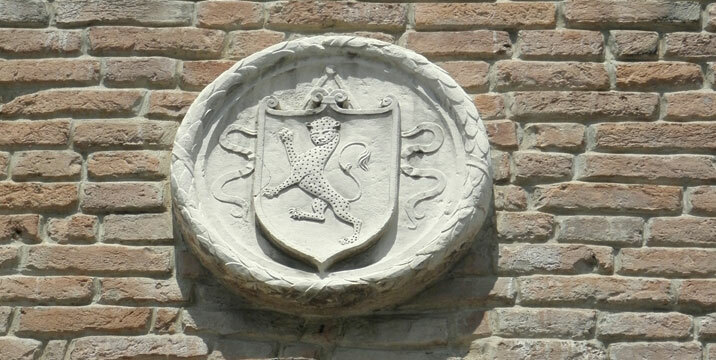 In addition to Palazzo Silvestri you can also admire Palazzo Campo, built by the Foligno in the second half of the 1400s. 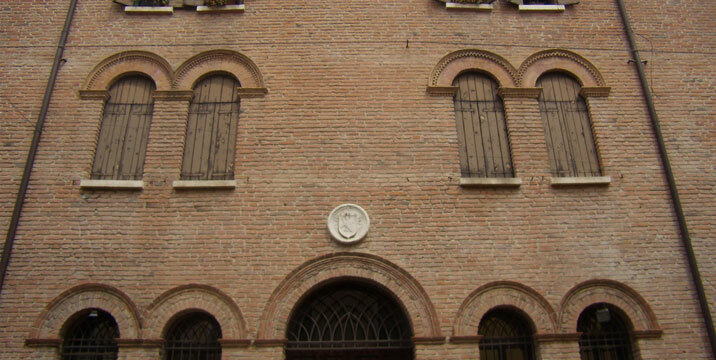 In 1574 Emanuele Filiberto of Savoia resided here. 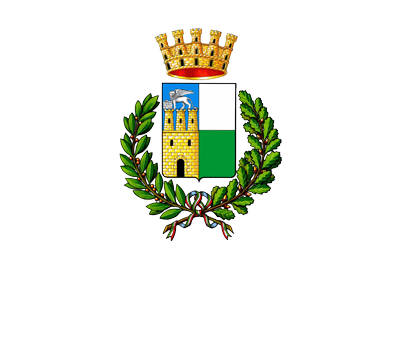 He arrived in Rovigo following Henry III of Valois, as commemorated by a large plaque placed on the facade in 1928. 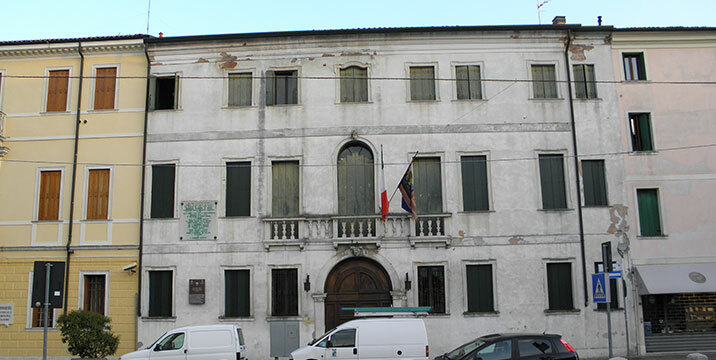 The palazzo was later bought by the Campo family which probably restored and enriching it with works of art and today it is a school. Along the way beautiful palazzi face the road, graceful and stately in style and, above all, one of the most important and oldest churches in the city: the church of Saints Franceso and Giustina. TAKE THE TOUR ON FOOT! © 2017 DiscoveryRovigo – Tutti i diritti riservati.